Home / Blog / Food / Pakistan – A Food Heaven! You are a Pakistani and not a foodie, is like a cold day in hell. Food is something that unites our nation, it runs in our blood. Food is veritably the only thing I guess which knits our people together. From rich to poor, every person wishes to have the best of food in his/her capacity. Our day starts with “what are we going to have in our breakfast today?”, a phone call is a must while driving back home to ask, “what is in the dinner tonight?”. Food is not just a necessity but a festivity for us as a nation, it is hospitality, entertainment, celebration and a source of sheer happiness. No meet up, no occasion is complete without food; in fact, it all revolves around food. People eat to live, and we live to eat. In our culture, occasions are remembered mostly because of the quality of food served, for ages. Pakistani taste buds are the strongest, no wonder why we don’t fancy any food in the world other than ours. From north to south, from KPK to Karachi, Dumpukht to Kabuli Palao to Biryani, Namkeen Gosht to Roghan Josh, from Chapli Kebabs to Chicken Tikkas, Halwa Puris to Pathuras, Hareesa and Haleem, our food culture is extremely rich in taste and variety. Pakistan’s renowned desserts range from Ras Mallais to Barfis, Gulab Jamans to Kulfi Faluda and Rabri Dudh, Kheer and Firni to Zarda and Matanjan, not to forget varieties of Halwas available for the sweet tooth. 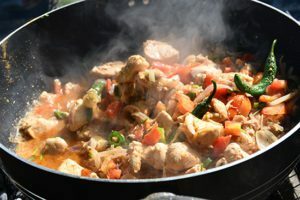 Not just our own traditional dishes, we are simply the best in recreating recipes from around the world. For us, pizza from a popular Pakistani restaurant trumps any international brand, no English burger can compete with the taste of our burgers specially the “Anda Shami Burger” , even Chinese love the Pakistani version of Chinese cuisine. A number of world famous food chains are making their mark and multiplying day by day in Pakistan such as Mc Donald’s, KFC, Pizza Hut, Hardees, Burger King, Fat Burger, Nandos – to name just a few. 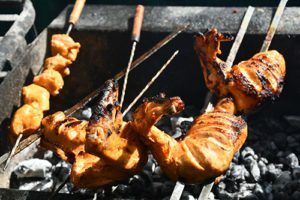 The presence of these in Pakistan are one of the added attractions to boost tourism in our country as tourist would find any food of their choice here. In addition to this, we have budding local popular fast food restaurants such as Roasters, Tayto, Howdy, OPTP, Pappasallis and much more, with equally good quality and taste as of any leading international brand and these have every potential to grow globally with a bit more focus, planning and investment. Many popular food chains have already expanded overseas and have gained great fame such as Student Biryani, Bar B Q tonight, Nirala Sweets etc. 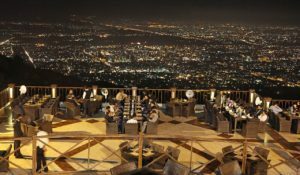 Famous eating places such as Kolachi in Karachi, The Monal in Islamabad and Cooco’s Den in Lahore are now recognized as a must-go tourist spots. Snacking is one of the most treasured hobby of most Pakistanis and innumerable options are available to munch on. Hardly surprising, with the kind of love we have for food, despite having three full meals in a day, we still cannot resist the temptations of Samosas, Pakoras, Namakparas, Nimkos, Dahi Bhallas, Papri Chaats, Gol Gappas for the evening tea and snacks. Evening tea time holds a great importance in our family-oriented culture, which enables households to enjoy quality Ghup Shup time along with of course some tasty irresistible snacks. I feel for expatriates who while missing Savour Pulao, Grato Jalebi, Phajjay ke Paye, console themselves with whatever they find in their new-found countries. You may get Pulao, Jalebi, Paye, Biryani in most of the countries now but they’ll have a tough time coming anyway close to the quality & taste of food as of Pakistan. 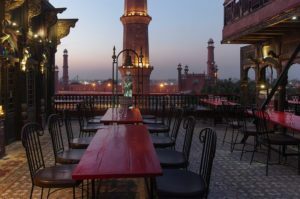 Eating Pakistani food abroad might be a good way to feel close to home or making the most of whatever’s available but if you want to enjoy the real taste, it’s only Pakistan where you may have this pleasure. Pakistanis just don’t let go of any opportunity to eat. 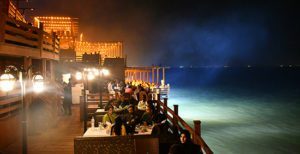 A place to eat – whether a roadside stall or a fancy expensive restaurant in an upscale locality is jam packed at meal times. Restaurants, bakeries, eateries are thriving, and their numbers are ever increasing, but the mushroom increase also sometime comes at the cost of quality and hygiene as well. This does need our kind attention, one must be careful about what we are eating and from where. As a matter of fact, health is wealth and it should remain our priority. Here I feel the relevant food quality control authorities/departments must play a more effective role to ensure quality and hygiene standards are never compromised at any cost. We as responsible citizens must also collectively raise voice if find any substandard quality or expired food items and should immediately report such cases to relevant authorities. Same goes for unnecessary price hikes, over priced food places/items, a point which I think should be given due attention by the government as well as us; we must learn to pay for quality rather than just for the namesake. After reading through this blog, are you also craving for some pure Desi Spicy Biryani like me? 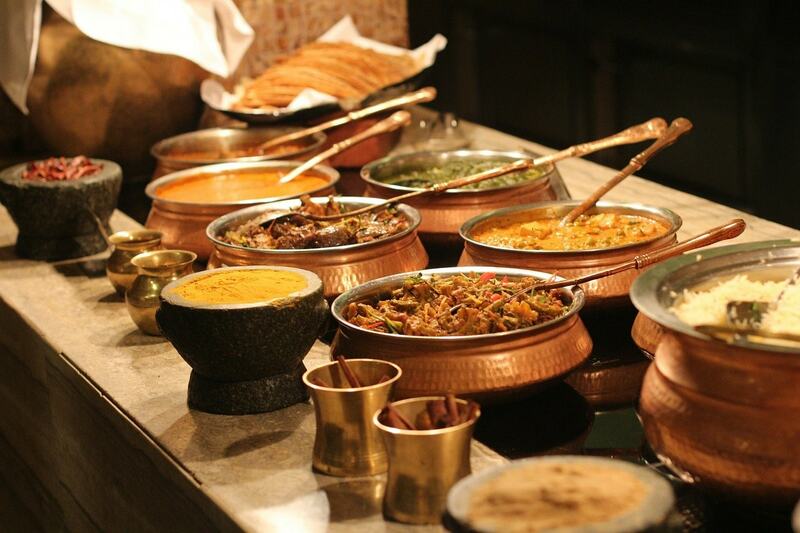 Undoubtedly Pakistani food is the best in the word… Pakistan is definitely a food heaven for all the foodies out there.. Very well written! Shahbash Hira! Well done keep it up!